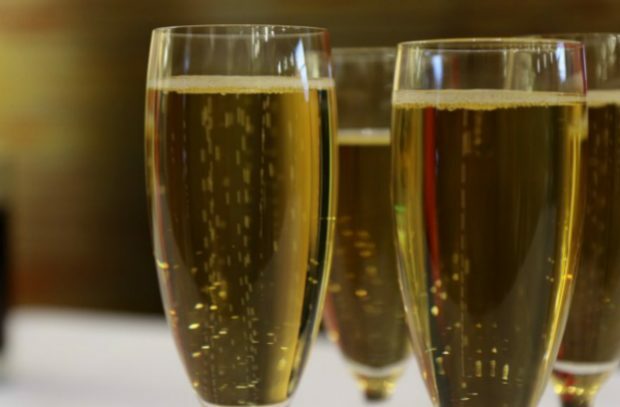 Revellers increasingly toasted the start of a new year with popular varieties of English sparkling wine over the traditional Champagne tipple, according to new figures. Building on its increasing popularity, the surge in consumers purchasing English offerings follows an overall upward trend for sparkling wine. Figures published in December 2017 by chartered accountants UHY Hacker Young revealed sparkling wine consumption has risen by 77% since 2013. Subscribe to the blog for email updates.